Our spacious pods will comfortably sleep up to 4 people in each Pod. They are well insulated and boast underfloor heating. Each Pod has a fully fitted kitchen with hob, microwave and fridge freezer. A fitted double bed and pull out double sofa bed complete the sleeping arrangements while the spacious shower room is equipped with a sink, toilet and electric shower. The two Pods are situated in private and peaceful surroundings on a working croft, where you will be able to experience traditional crofting ways. 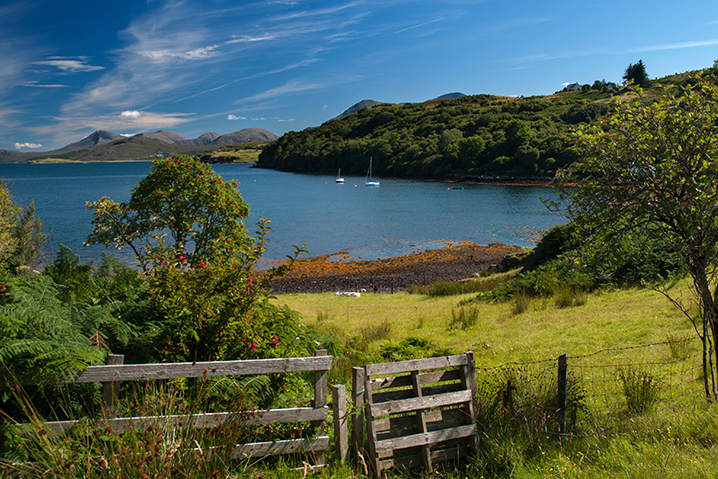 From your Pod you will have spectacular views looking across to Flodigarry Island, Gairloch and the Torridon mountains on the mainland. 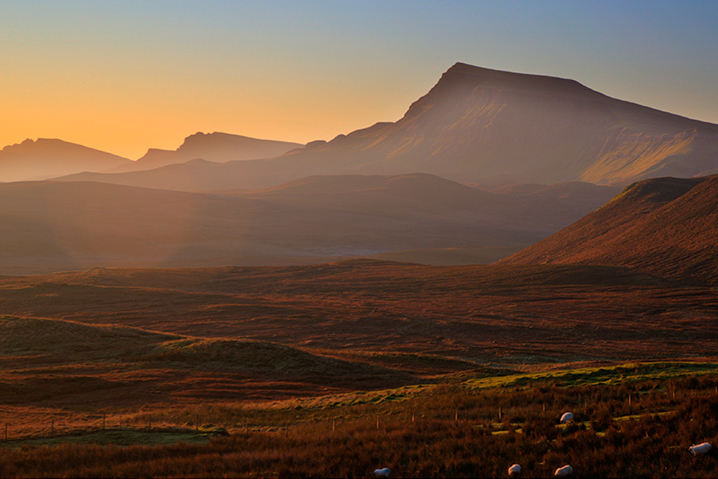 The pods are overlooked by the stunning natural beauty of the Quiraing. While you are exploring the area you may want to take in some of the stunning local wildlife. You will have the opportunity to see everything from Otters, Whales and Basking Sharks, to Golden and White-Tailed Eagles. 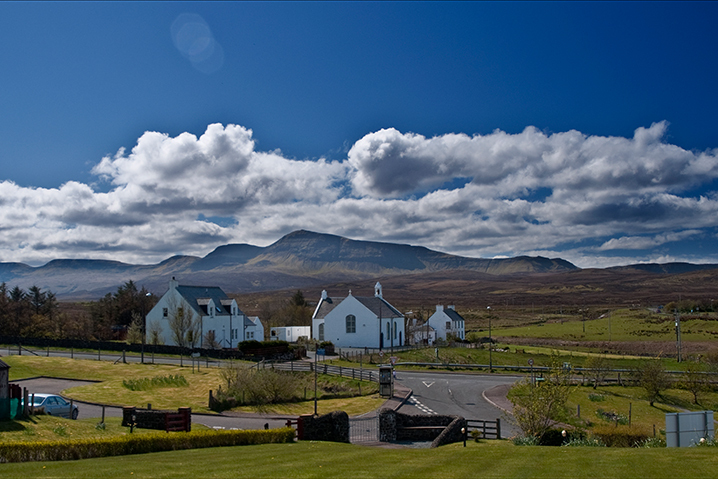 If walking is your thing, Flodigarry Pods are situated just 300 metres from the Trotternish Ridge and Quiraing walks. Along the Ridge walk you will pass the iconic Old Man of Storr. Along the Quiraing walk, you will see the memorable landmarks, The Needle and The Prison. Other natural beauty spots that are a must see whilst on the Isle of Skye, include the dramatic gorge and waterfall at Lealt, Kilt Rock viewpoint and the Fairy Glen.